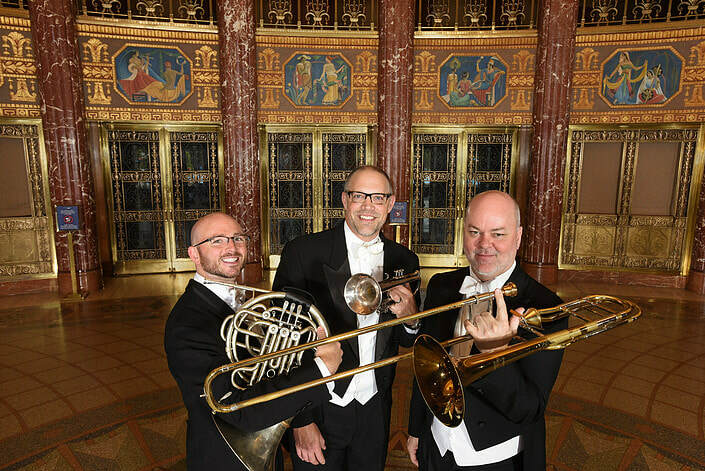 All are members of The Cleveland Orchestra and are faculty members at Baldwin Wallace Conservatory. BLAST OF BRASS is an intense chamber music camp for brass students in Middle School, High School, and Early College. ​Study with international brass artists ​in a unique brass ensemble experience! BLAST OF BRASS and BOB STUDENT MASS CHOIR!